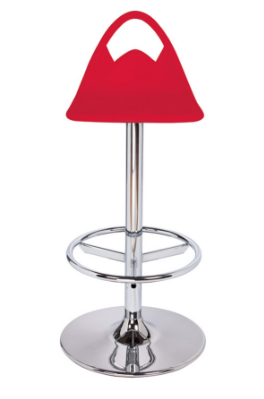 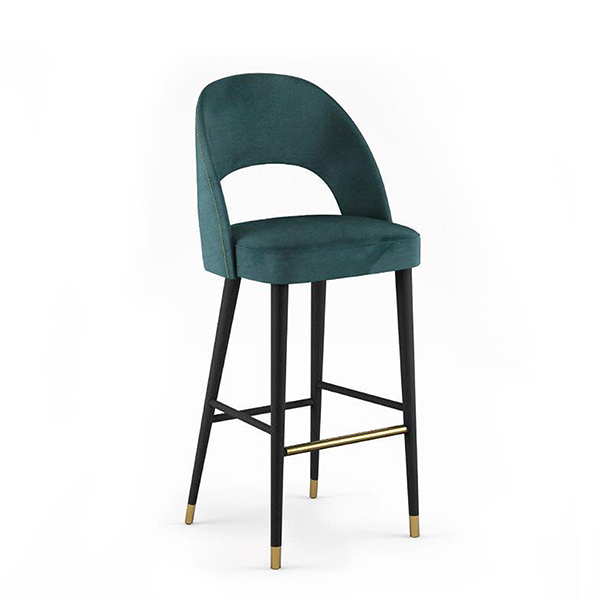 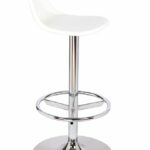 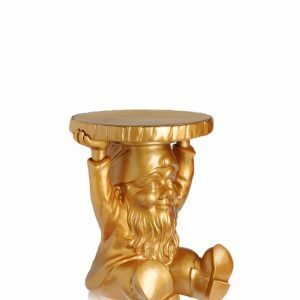 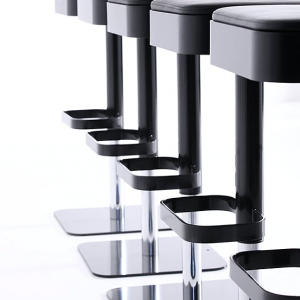 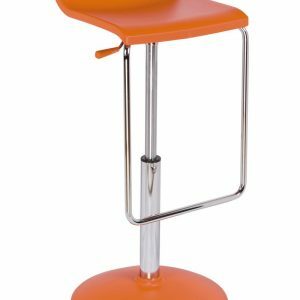 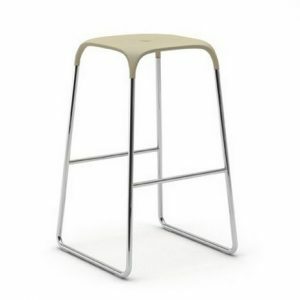 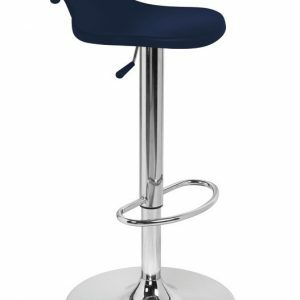 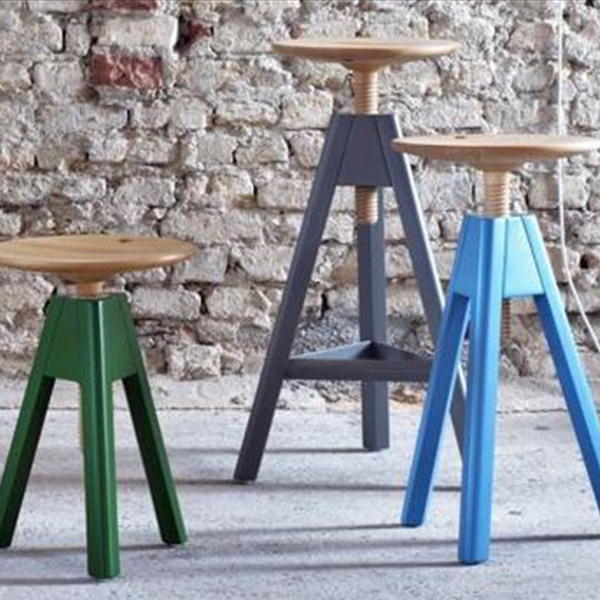 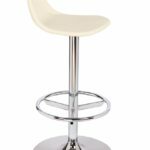 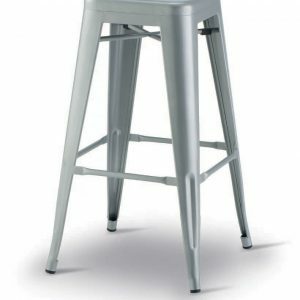 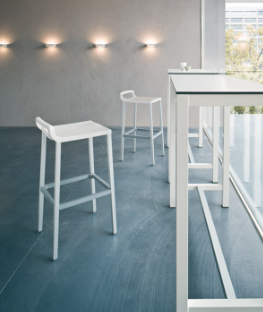 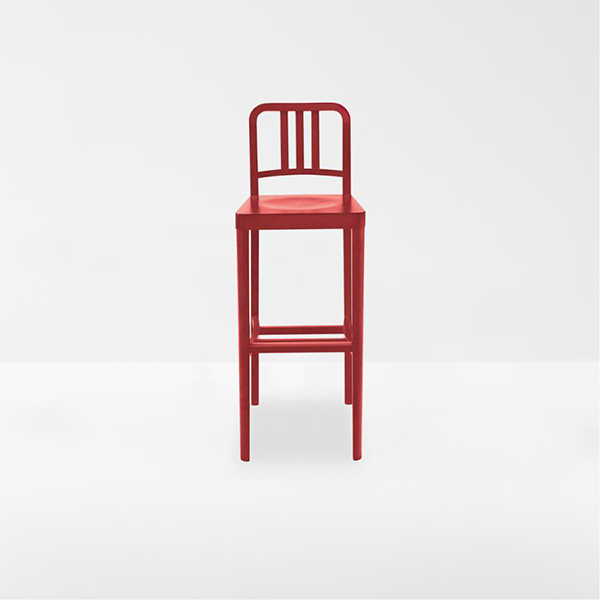 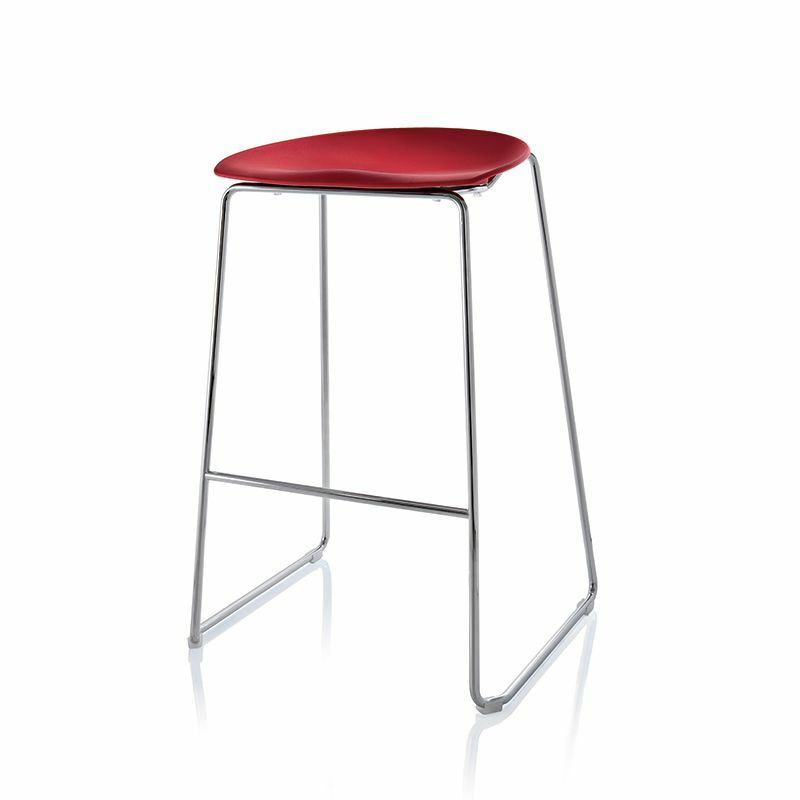 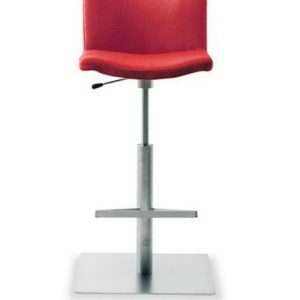 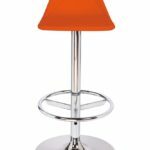 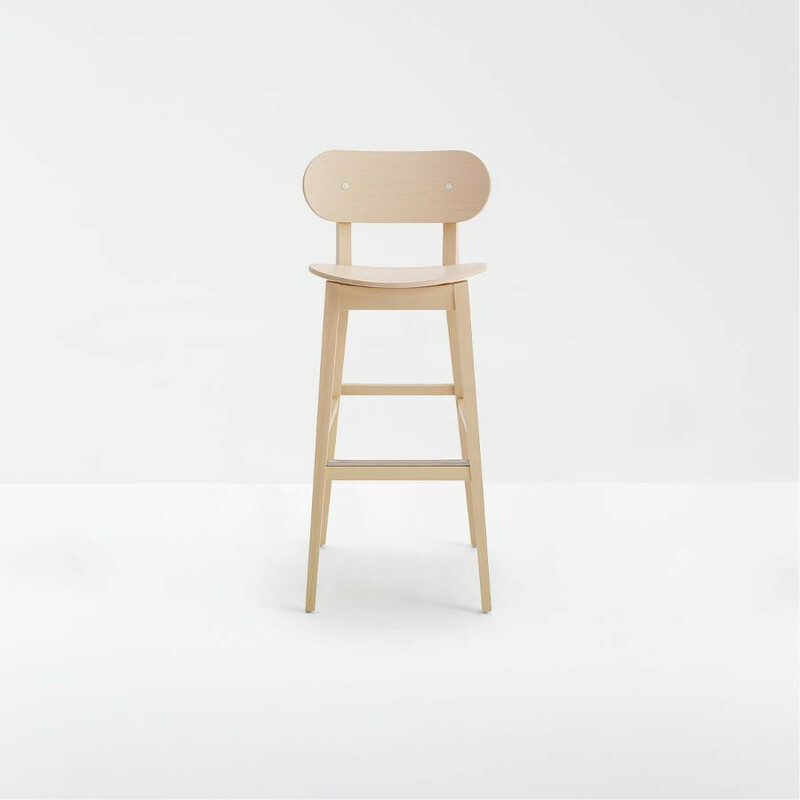 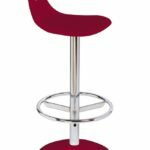 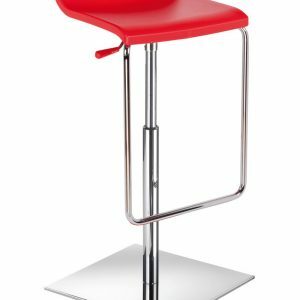 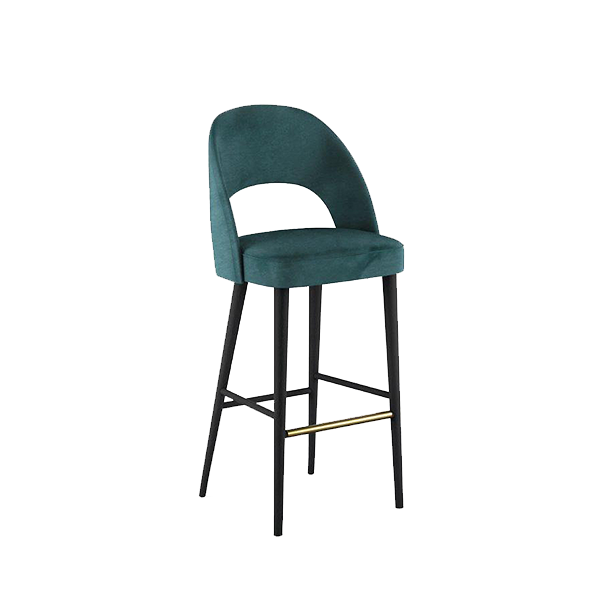 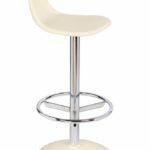 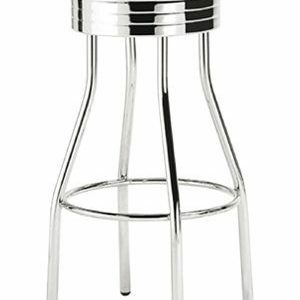 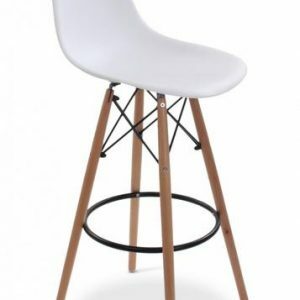 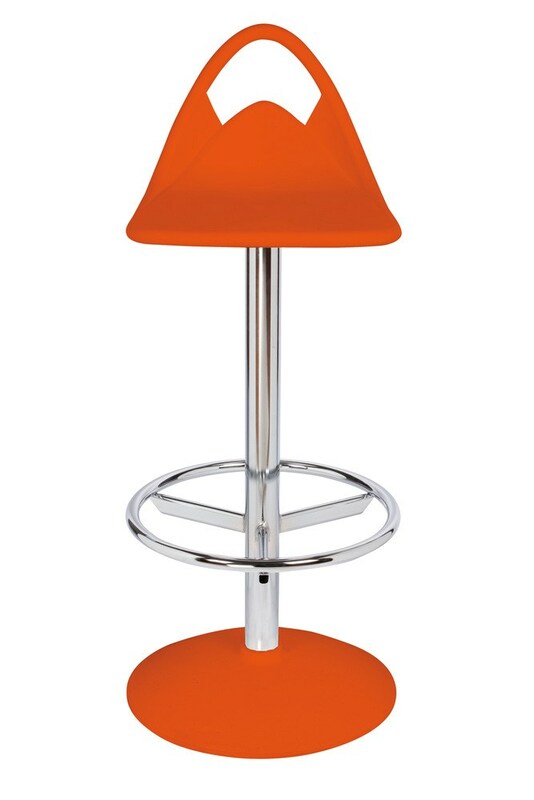 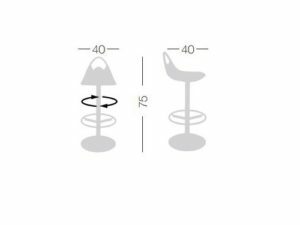 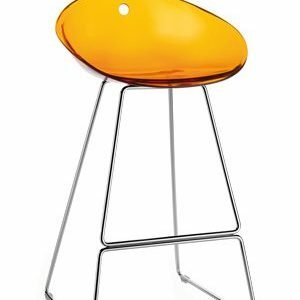 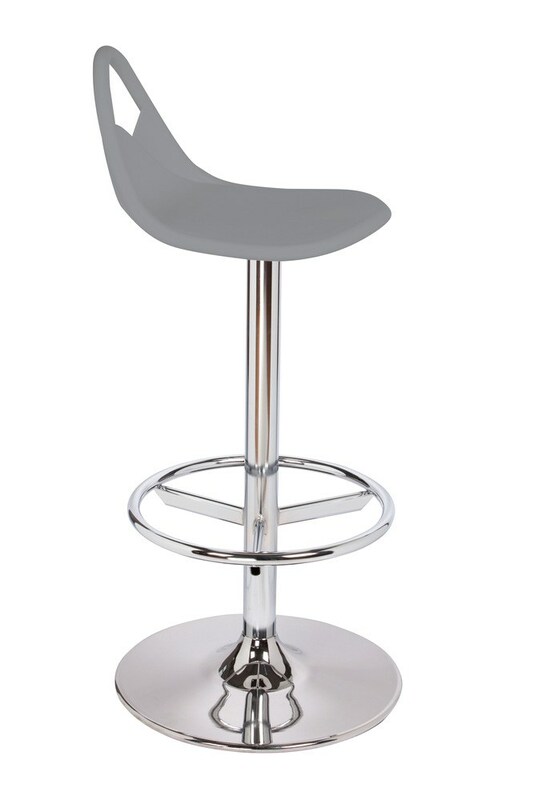 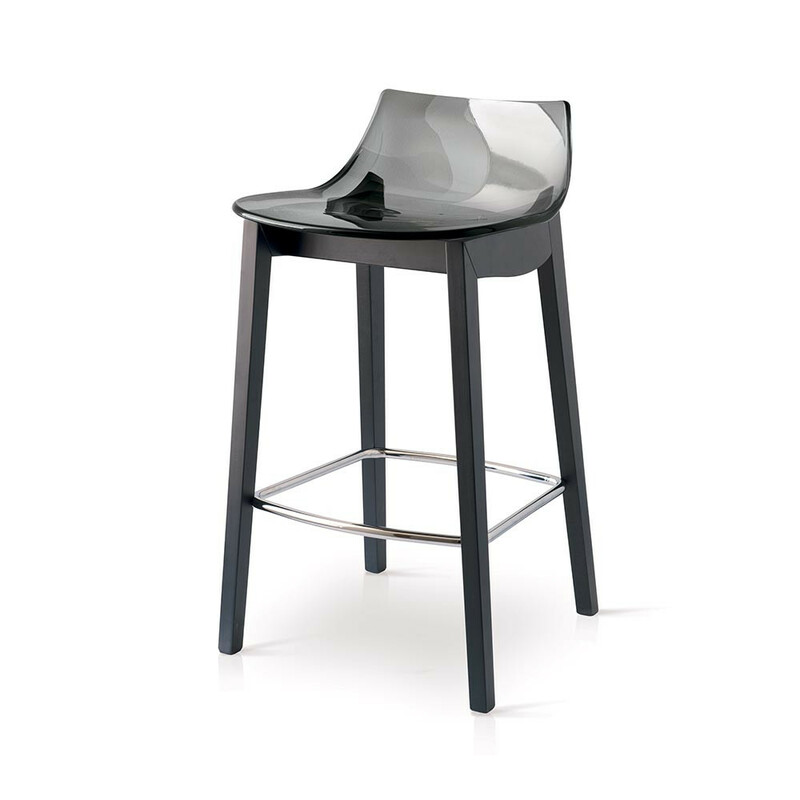 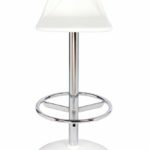 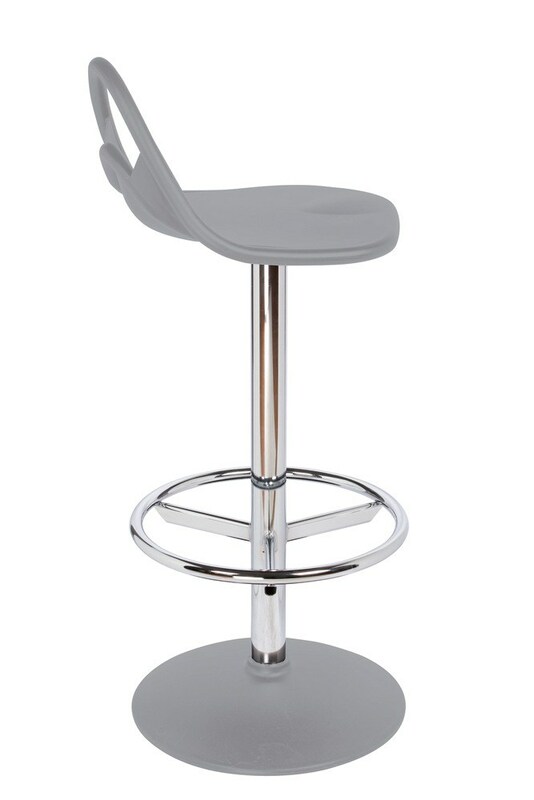 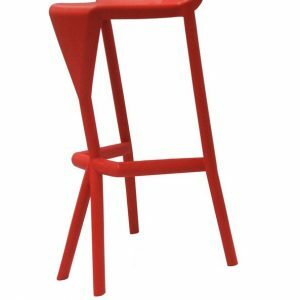 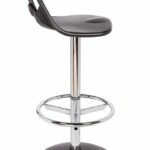 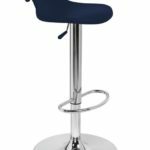 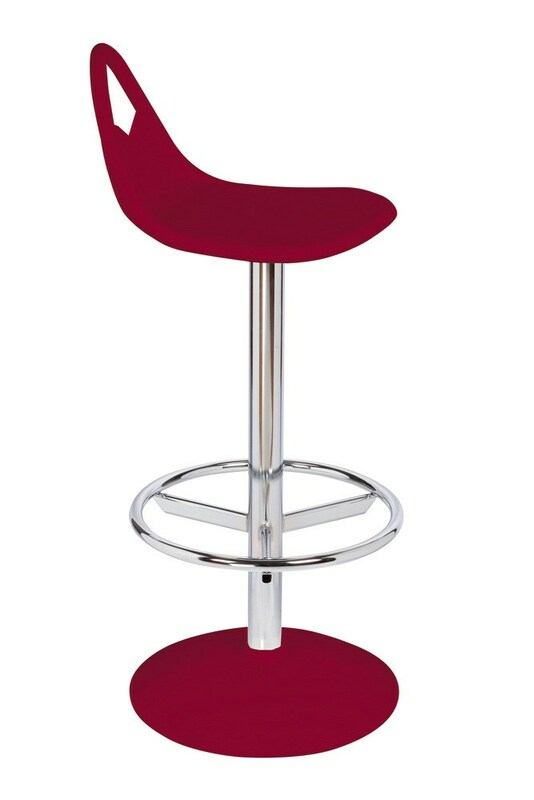 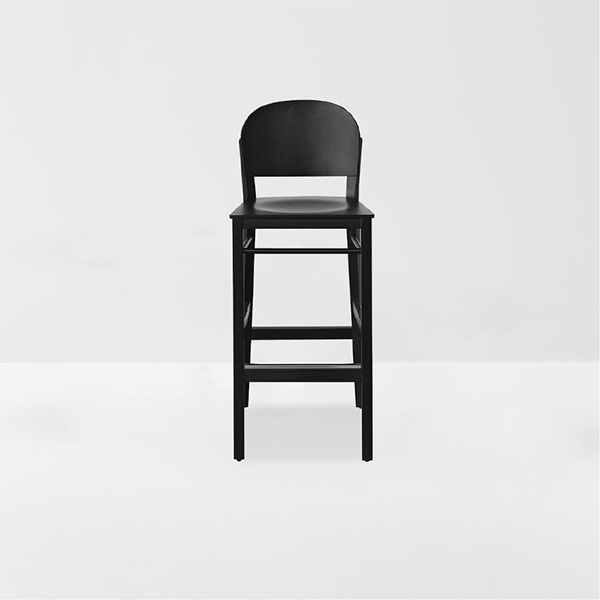 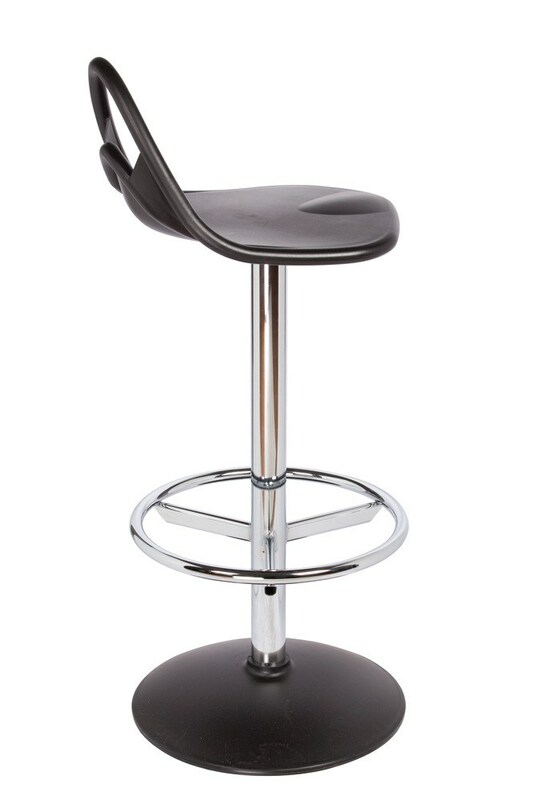 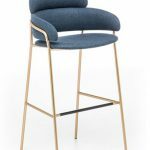 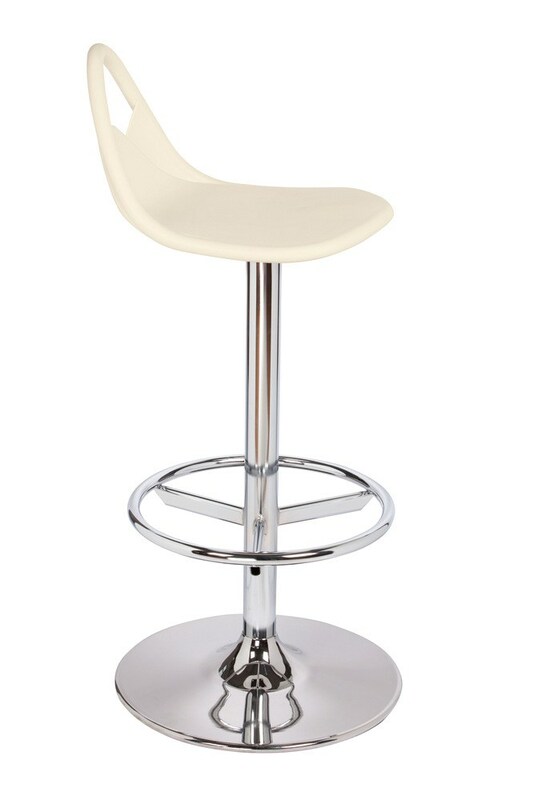 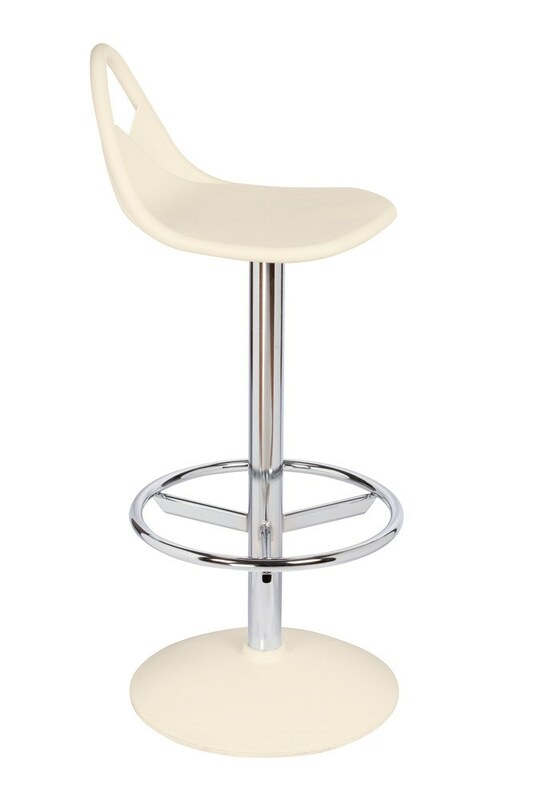 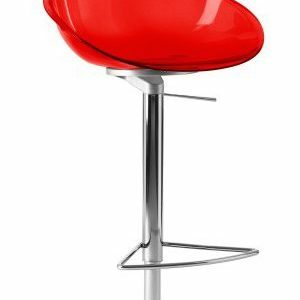 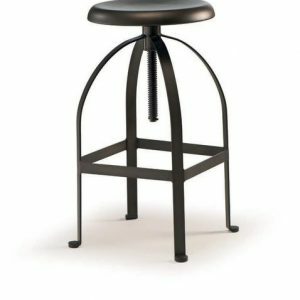 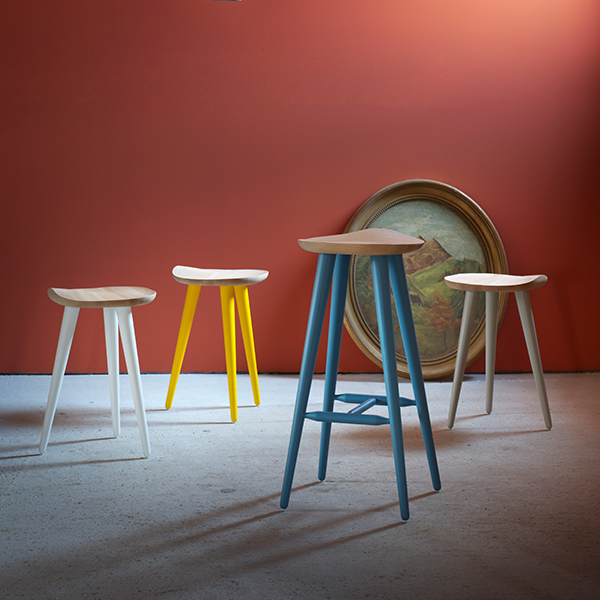 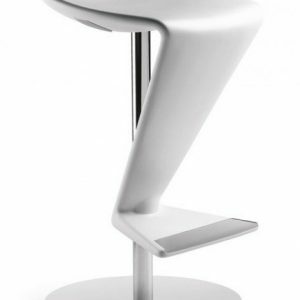 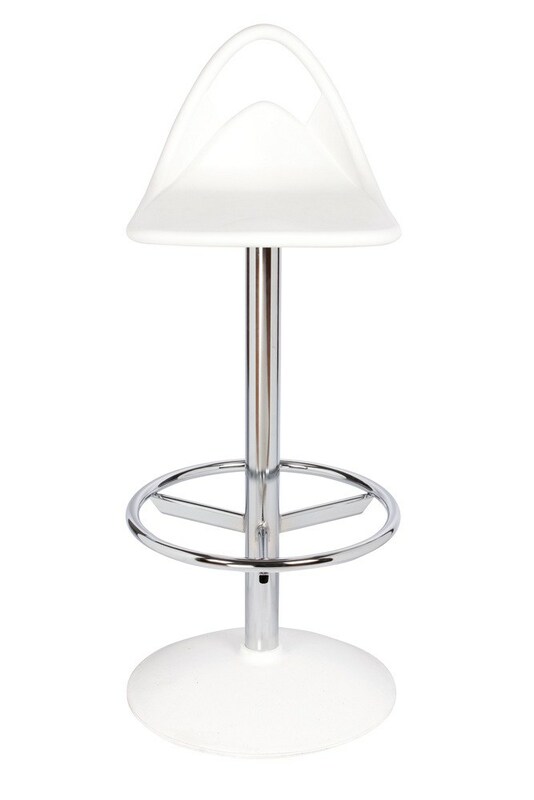 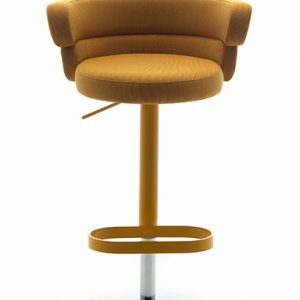 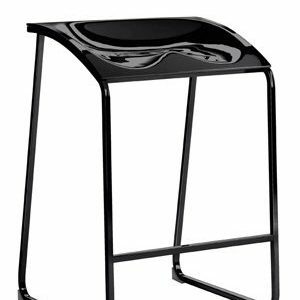 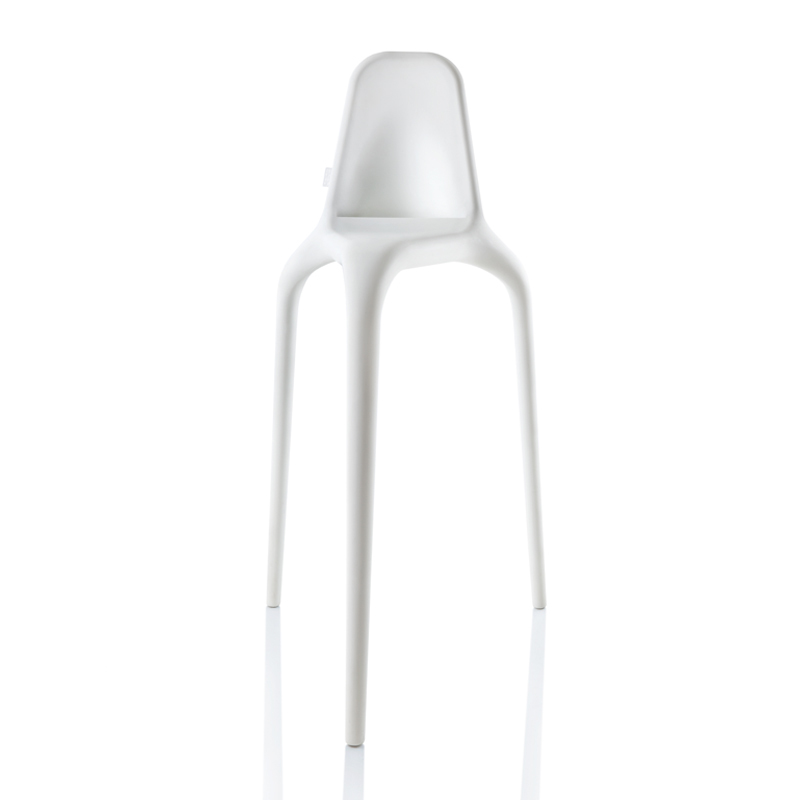 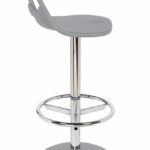 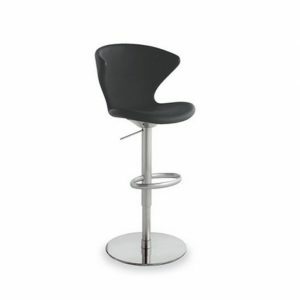 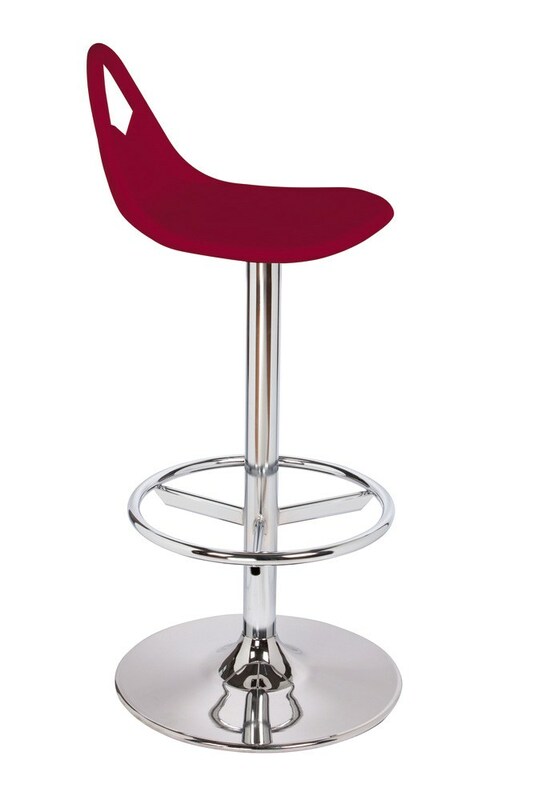 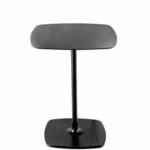 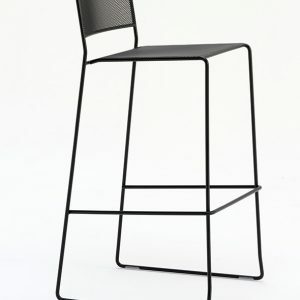 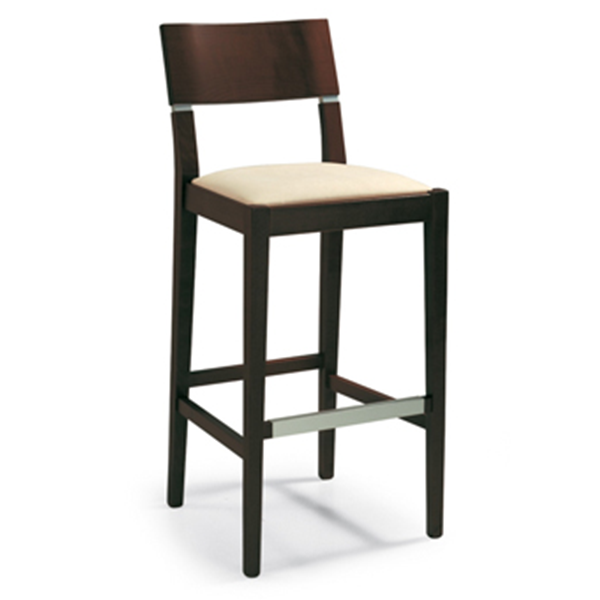 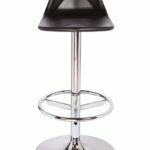 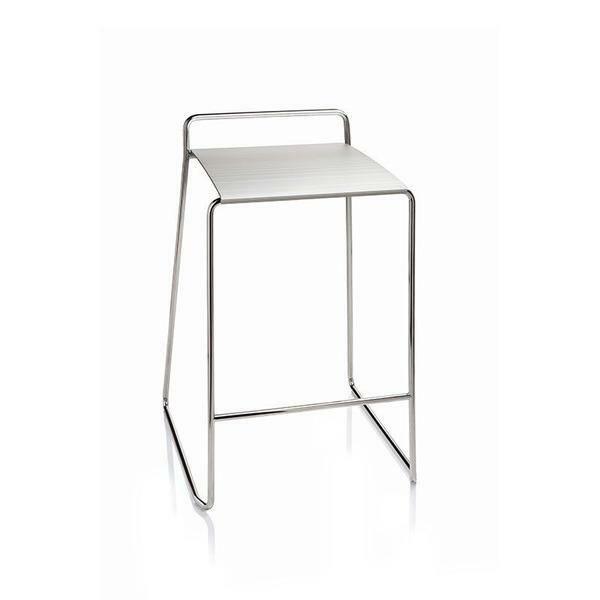 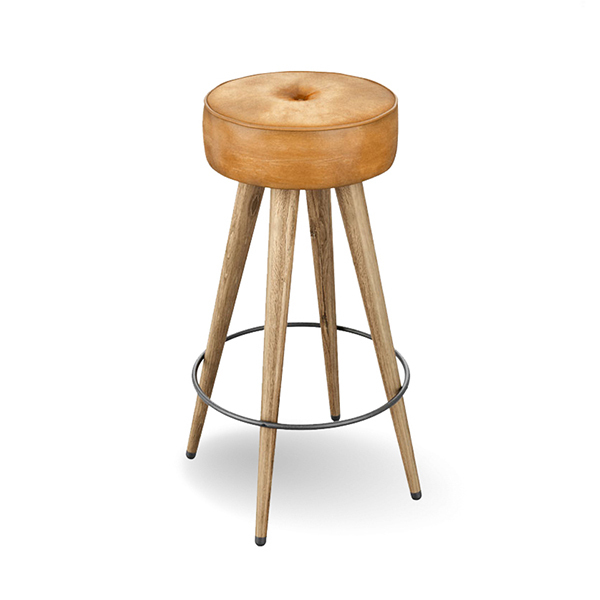 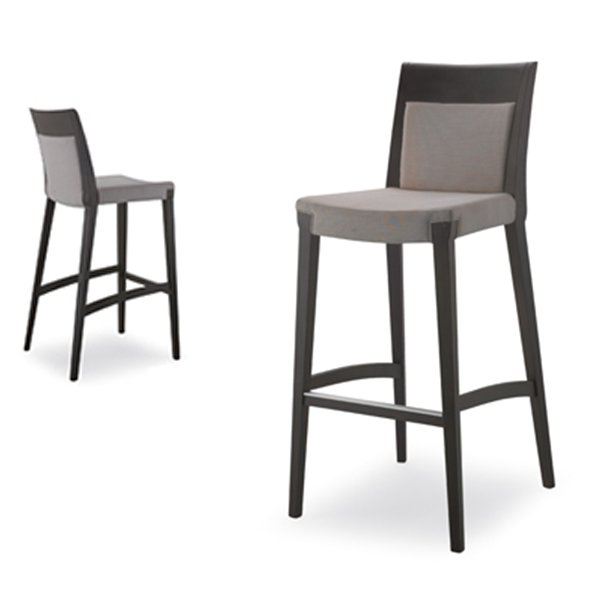 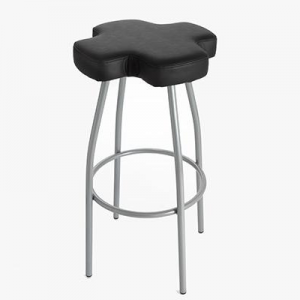 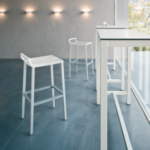 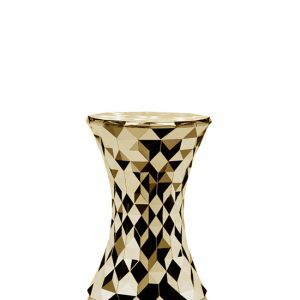 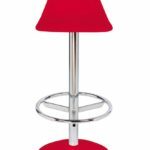 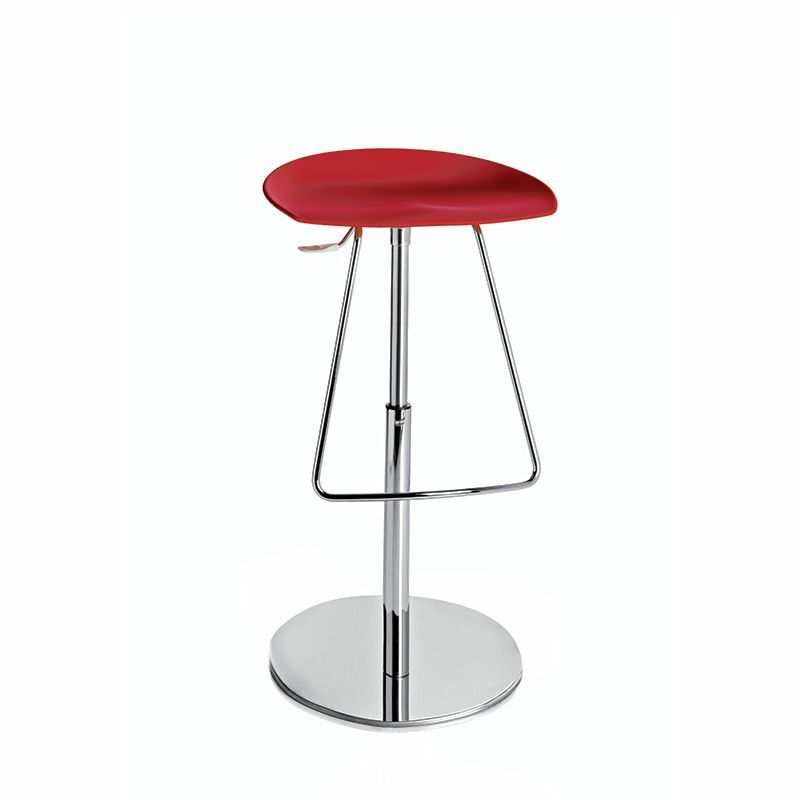 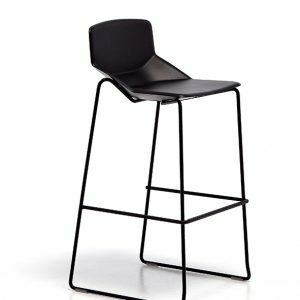 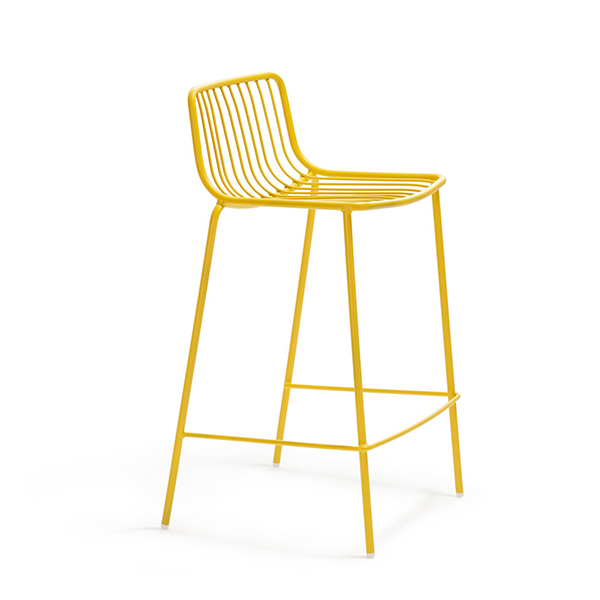 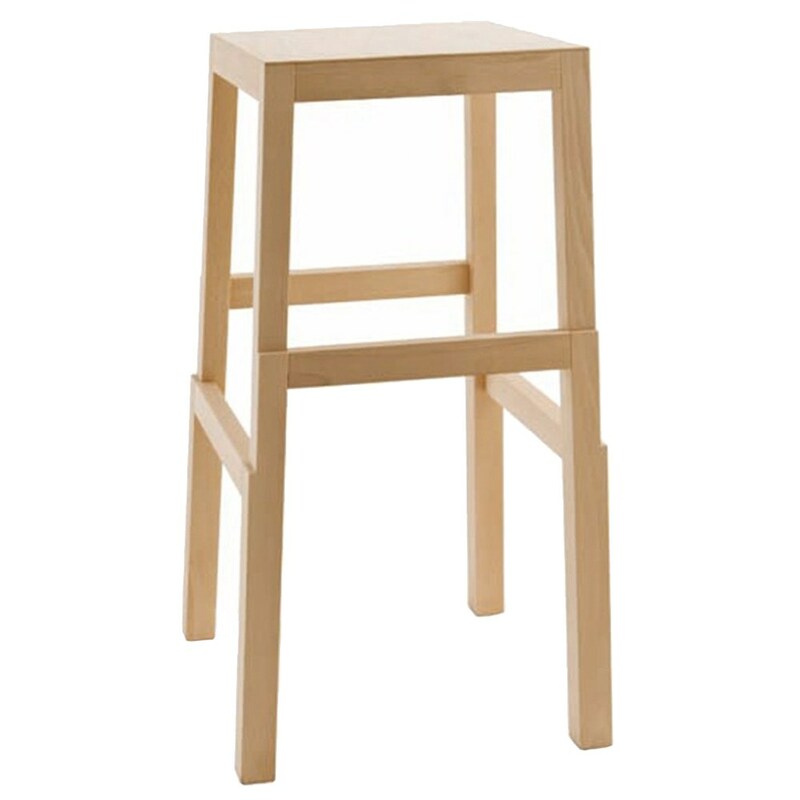 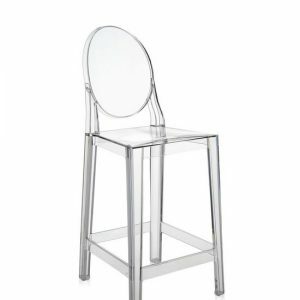 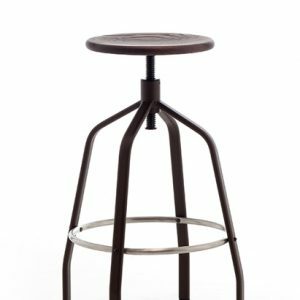 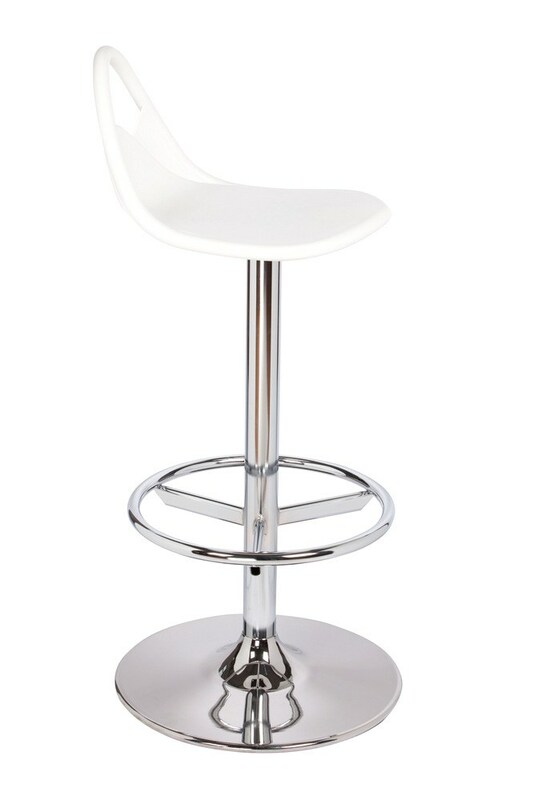 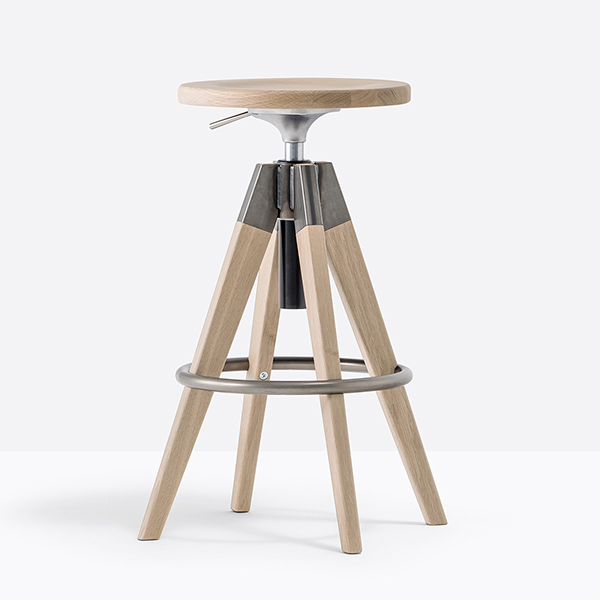 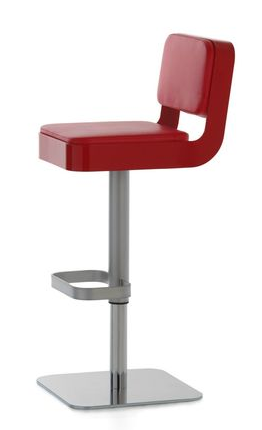 Barstool with chromed frame, available with gas adjustable (CITRO) or swivel (SNACK). 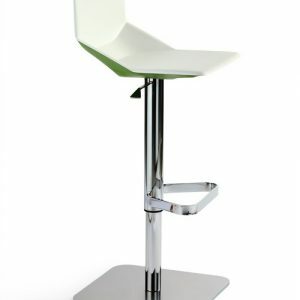 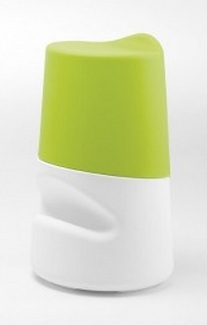 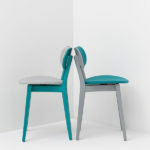 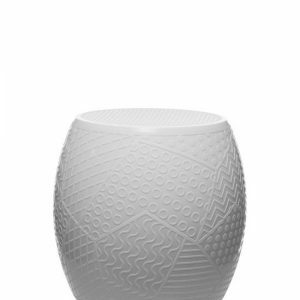 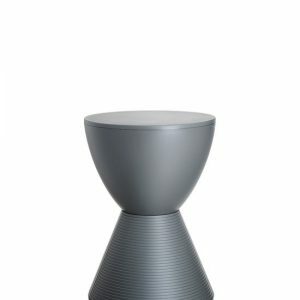 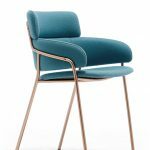 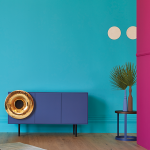 The seat is in techno polymer with the base in same colour or chromed. 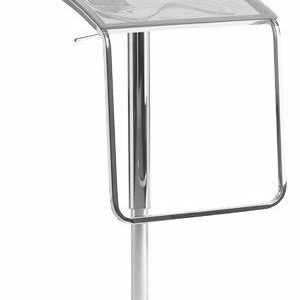 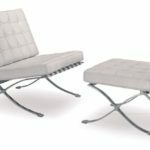 Techno polymer seat with chromed frame and combined base.